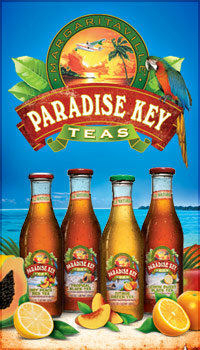 Margaritaville now has a new line of chilled teas available called “Paradise Key Teas“. Set sail for the southern latitudes and enjoy our refreshing blend of tropical island teas. Paradise Key Teas are brewed with all-natural ingredients and sweetened with a touch of pure cane sugar. Serve chilled straight from the bottle or over ice to capture the simple, pure and refreshing flavor of the islands. IT’S TIME FOR A LITTLE LATITUDE ADJUSTMENT. 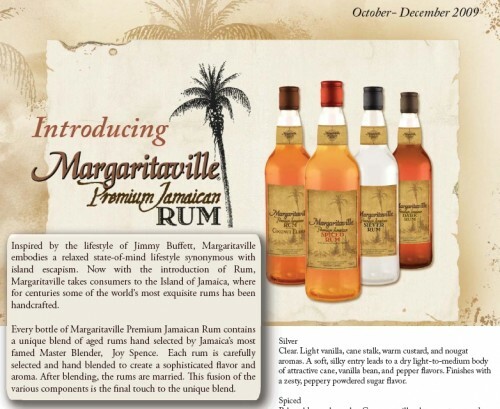 More information on the new Margaritaville Premium Jamaican Rum line is now available. 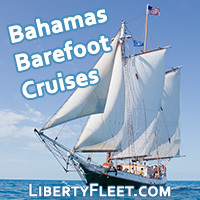 BuffettNews was the first to report on the new line of rum back in June 2008.
a zesty, peppery powdered sugar flavor. warm cinnamon and spicy vanilla fade. dark caramel toffee and peppery spice fade. coconut flavor. Finishes with nice length and creaminess. From Casual Living: Schou USA and Margaritaville Enterprises, Inc. have formed a partnership for the design and marketing of a new collection of outdoor furniture and accessories based on the internationally popular Margaritaville lifestyle. Colorful, high-energy pieces will include beach furniture, umbrellas, pavilions, dining and deep seating sets and a wide range of accessories for outdoor entertaining. 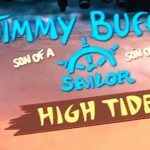 The Schou collection will be the most extensive line of Margaritaville®-branded products developed to date, targeting a core consumer following numbered in the millions worldwide. Schou USA’s brand portfolio includes the Margaritaville Outdoor and Jamie Oliver licensed collections. For more information, visit www.schouusa.com. 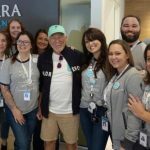 There is now a website for Margaritaville Rum which should be out soon. The Margaritaville in New Orleans is now serving the four different types of rum. 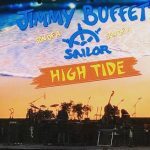 Just a quick review of the first RUM product from Jimmy Buffett’s Margaritaville Spirits line. The “Classic Mojito” is part of a larger “Ready To Drink” product line which includes a number of flavored margarita pre-mixed beverages. Margaritaville Spirits has promised a full line of Margaritaville RUMs including Dark, Silver, Coconut, and Spiced RUM. 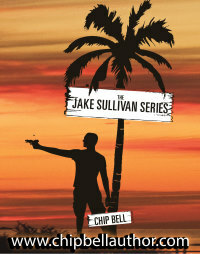 The website has bottle photos and an announced street date of “Summer 2009”. Landshark Stadium. Paradise Key by Margaritaville is a new line of ‘All Natural’ brewed teas. fruit named on the the label is actually in the bottle. Black Tea; Green Tea with Citrus; and Diet Peach Red Tea. love Paradise Key Iced Tea….from Margaritaville naturally! Limited availability at store near you in the South East soon. A new line of Margaritaville Rum line is expected to be released soon. On the tour page at Margaritaville.com it now says presented by Margaritaville Premium Jamaican Rum. Below is a picture of the bottles which include Silver Rum, Coconut Rum, Spiced Rum, and Dark Rum – view larger image.